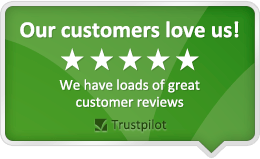 Genuine spare part suitable for selected English Electric, Hotpoint and Export tumble dryers and spin dryers and washing machines. Genuine spare part suitable for selected English Electric, Parnall, Crusader, Creda, Electra and Export tumble dryers and spin dryers. 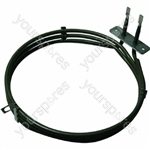 Genuine spare part suitable for selected Parnall, Hotpoint, Creda and Export tumble dryers and spin dryers. Genuine spare part suitable for selected Creda, Parnall, Crusader and Export tumble dryers and spin dryers. 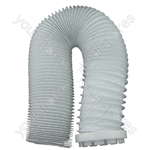 Genuine spare part suitable for selected Cannon, English Electric, Creda, Parnall, Crusader, Electra and Export cookers and ovens and tumble dryers and spin dryers. 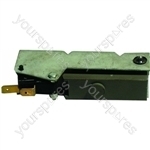 Genuine spare part suitable for selected English Electric, Hotpoint and Export tumble dryers and spin dryers. 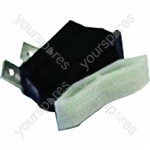 Genuine spare part suitable for selected English Electric, Electra, Creda, Crusader, Parnall, Indesit, Hotpoint and Export tumble dryers and spin dryers. The hose came exactly as described at a good price and arrived promptly and well packaged. Would not hesitate to use this company again. I ordered the jockey wheel knowing it wasn't exactly for my machine. But it is fitted and working a treat. By using the old jockey wheel arm as a bracket to fit the new jockey wheel and arm into, I was able to make it fit/work and my ancient hotpoint tumble dryer is drying clothes again. Wifey didn't think I could get that old machine going and thereby save a couple of hundred quid on buying a new machine, but thanks to buying two parts from Your Spares the machine is working and I'm very happy... wifey is still in shock.